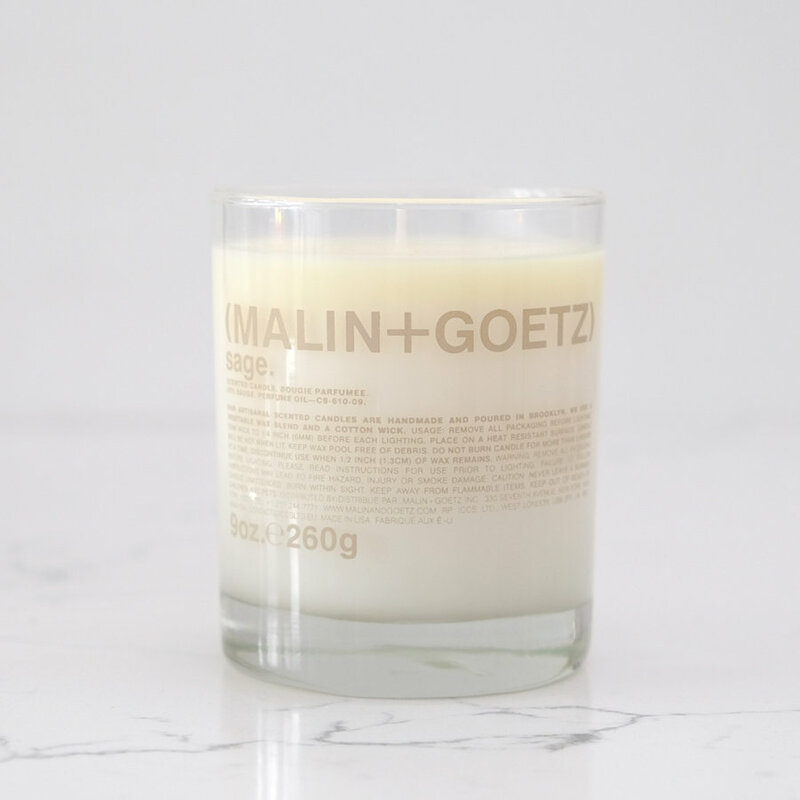 Top notes of eucalyptus and orange mingle with middle notes of sage, lavender and cedarwood, and warm base notes of moss and leather to create a powerful, lasting scent that completely envelops a space. 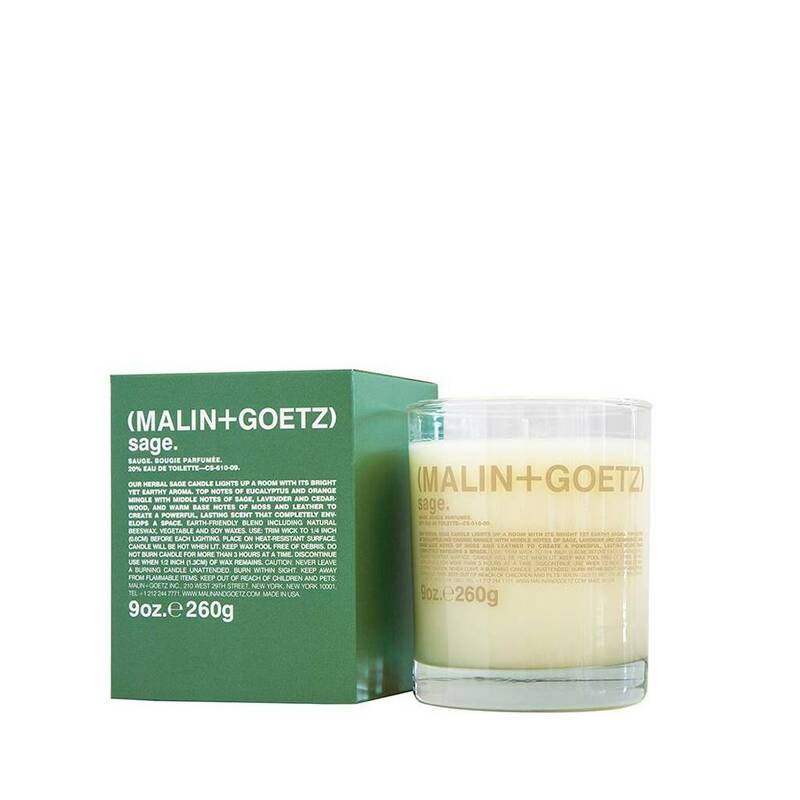 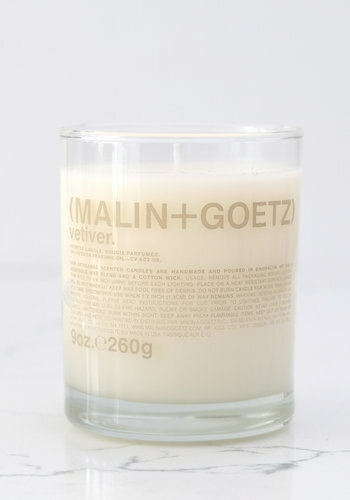 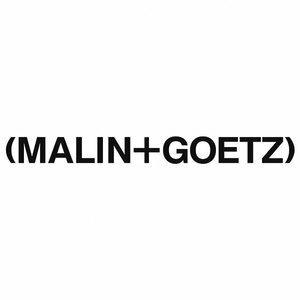 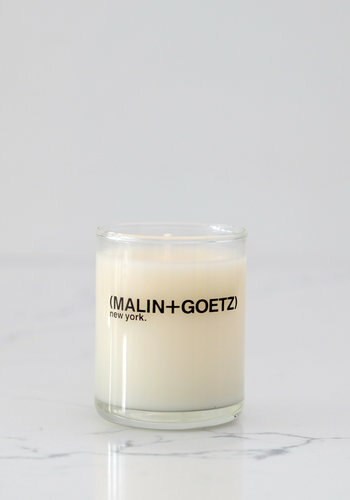 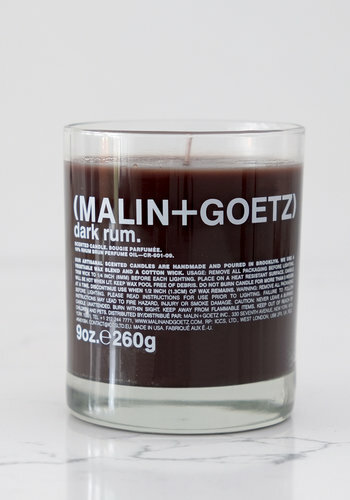 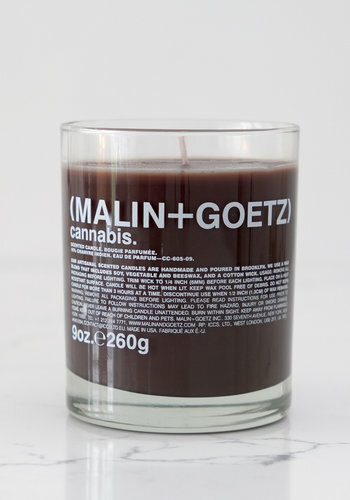 Malin + Goetz herbal sage candle lights up a room with its bright yet earthy aroma. Top notes of eucalyptus and orange mingle with middle notes of sage, lavender and cedarwood, and warm base notes of moss and leather to create a powerful, lasting scent that completely envelops a space.